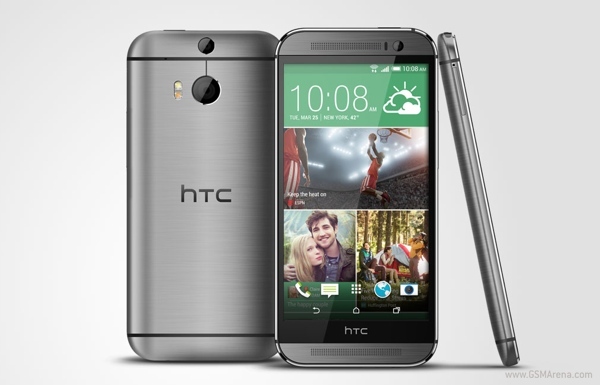 HTC has launched three phones in the Indian market today, starting with the new flagship HTC One M8. The phone is priced at ₹49,990 ($825), which is slightly lower than the pricing of the Samsung Galaxy S5 in India. 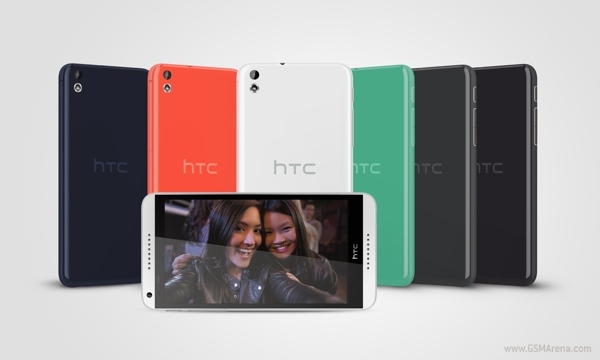 The other phone to have been launched is the Desire 816, which is priced at ₹23,990 ($395). The Desire 816 is a dual SIM phone with a 5.5-inch 720p display, 1.6GHz quad-core Snapdragon 400 processor, 1.5GB RAM, 13 megapixel rear camera, 5 megapixel front camera, and 2,600mAh battery. Lastly, there is the brand new Desire 210, a dual-SIM phone priced at ₹8,700 ($143). The Desire 210 has a 4-inch, 800x480 resolution LCD, 1 GHz dual-core Mediatek MT6572M processor, 5 megapixel rear camera, VGA front camera, 512MB RAM, 4GB internal memory with microSD card support, 1300mAh battery and Android 4.2 Jelly Bean. ya i saw that too but now dey are selling it for 24999. even in the htc advertisement in the times of india the best buy price was 23300. why is it then being sold for a premium.